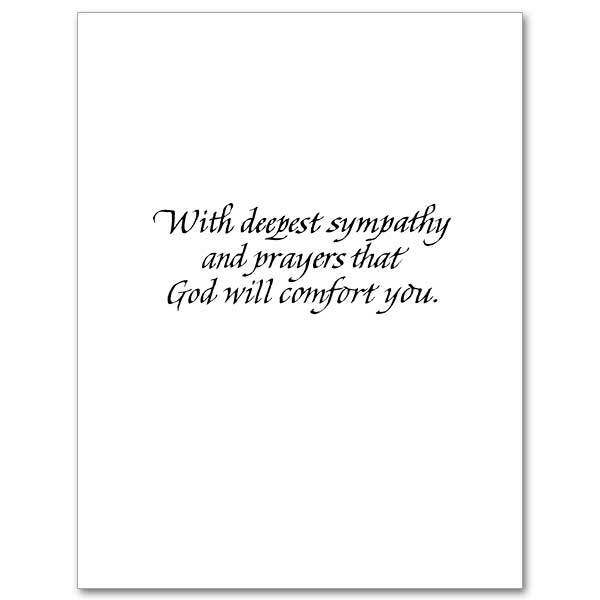 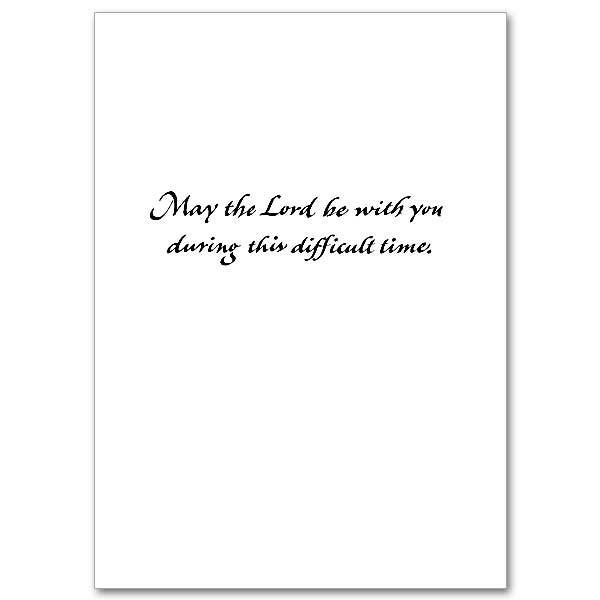 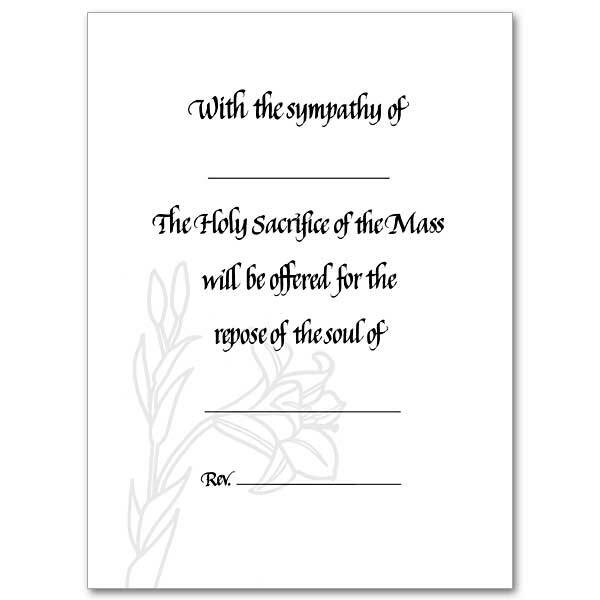 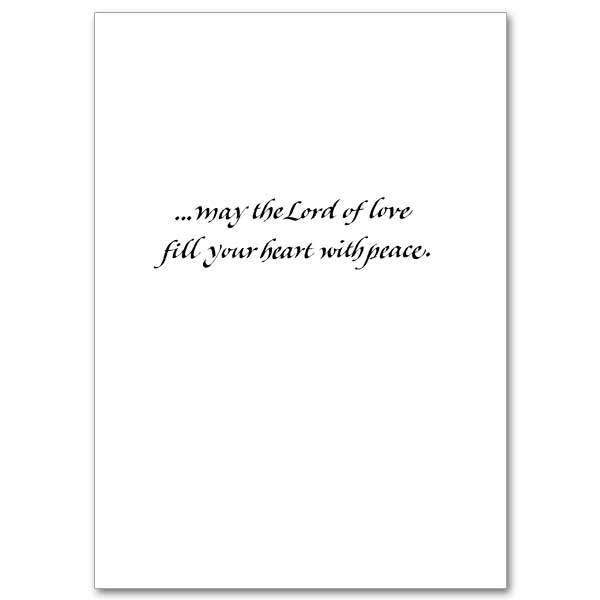 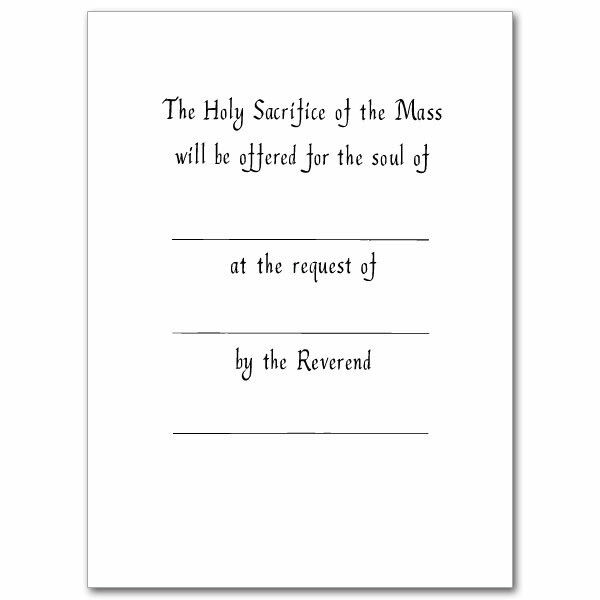 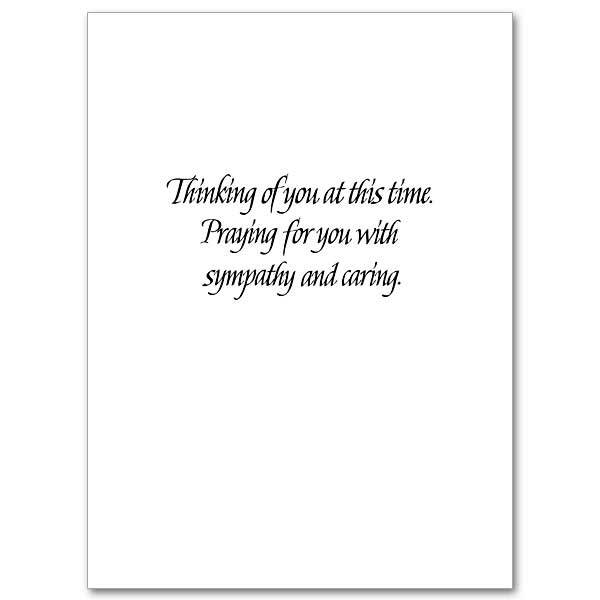 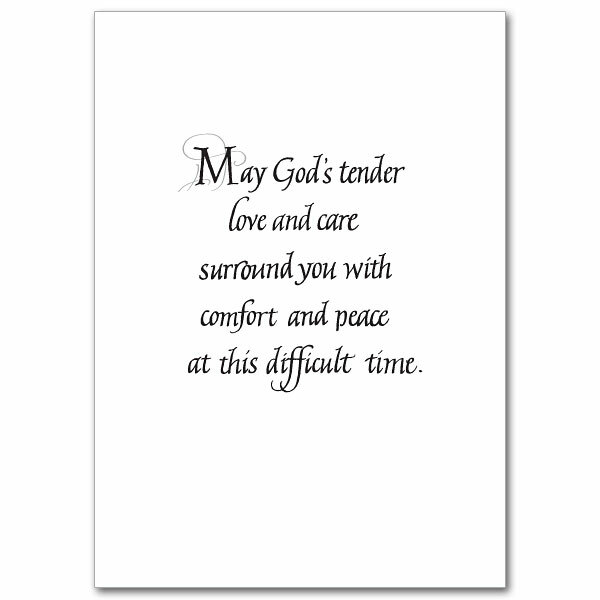 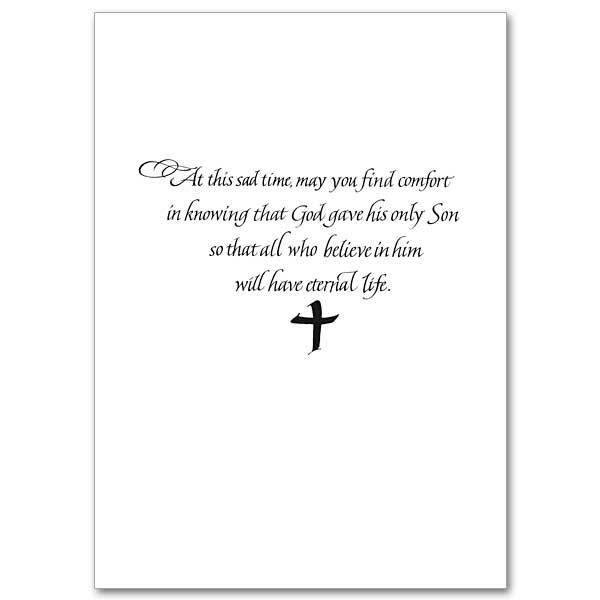 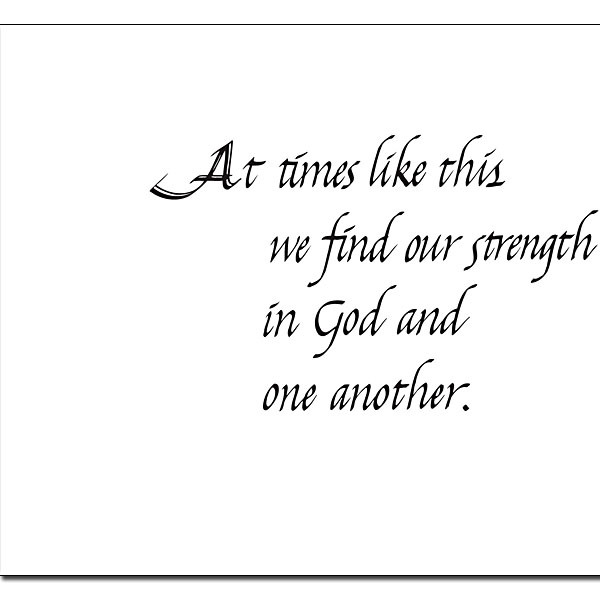 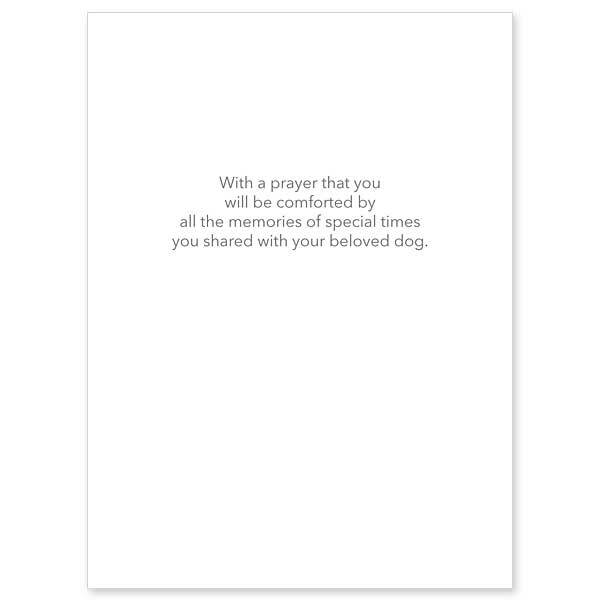 A lovely value size sympathy card that is ideal for reminding your loved ones that God comforts the sorrowing. 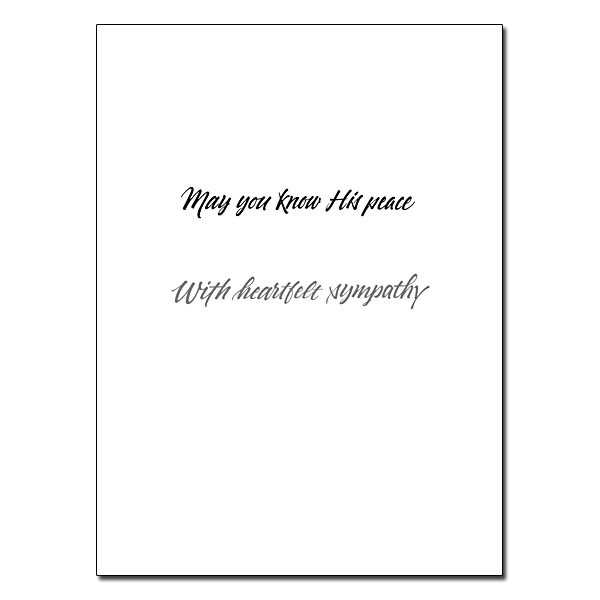 The cards measure 4 1/4 x 5 1/2 inches and are printed on recycled paper. 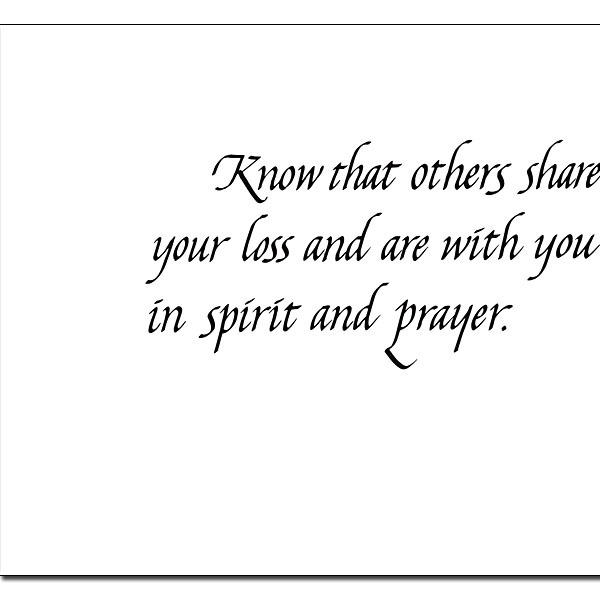 Sharing another&apos;s grief in bereavement is a moment of profound intimacy. 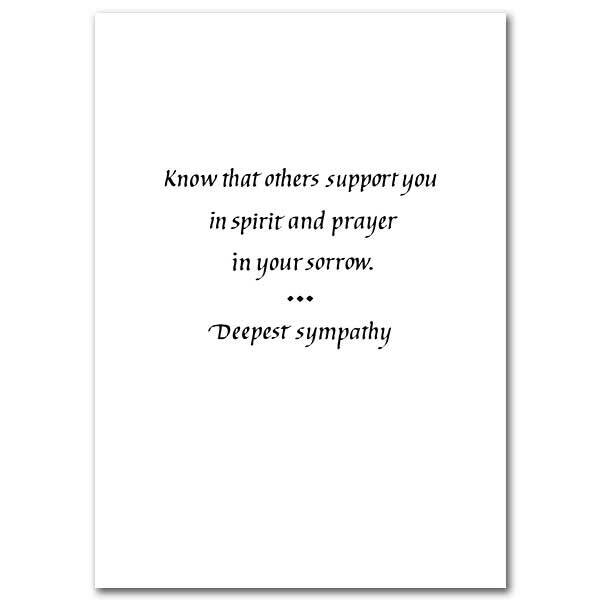 Let them know you are with them in their sorrow. 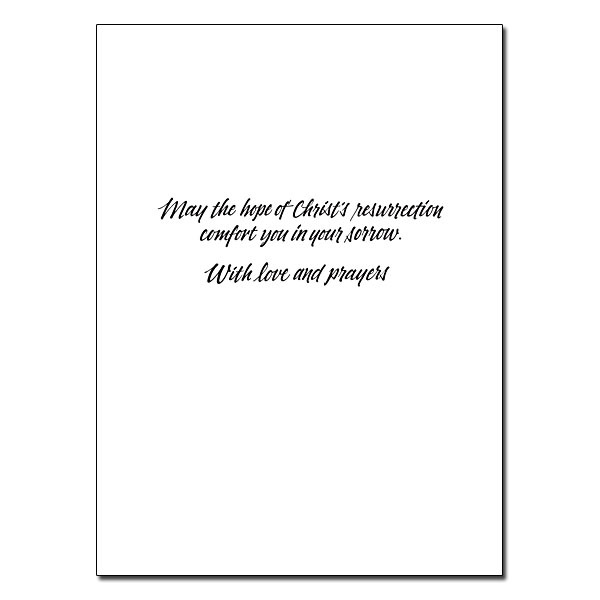 The cards are printed on recycled paper and measure 5 x 7 inches. 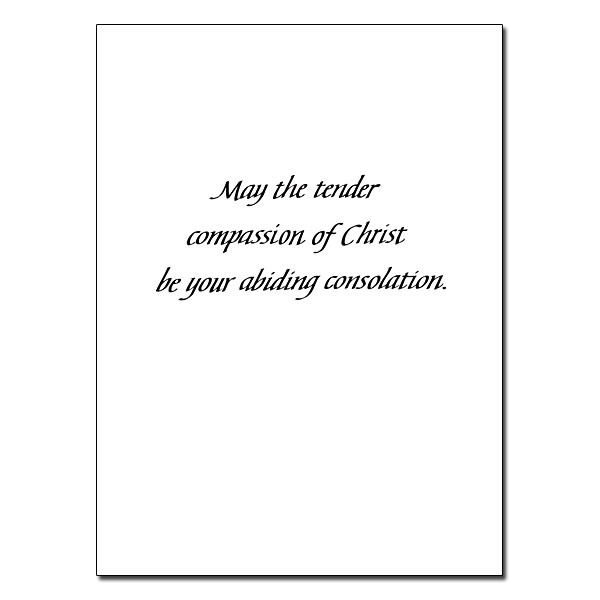 These cards are ideal for reminding your loved ones that God comforts the sorrowing. 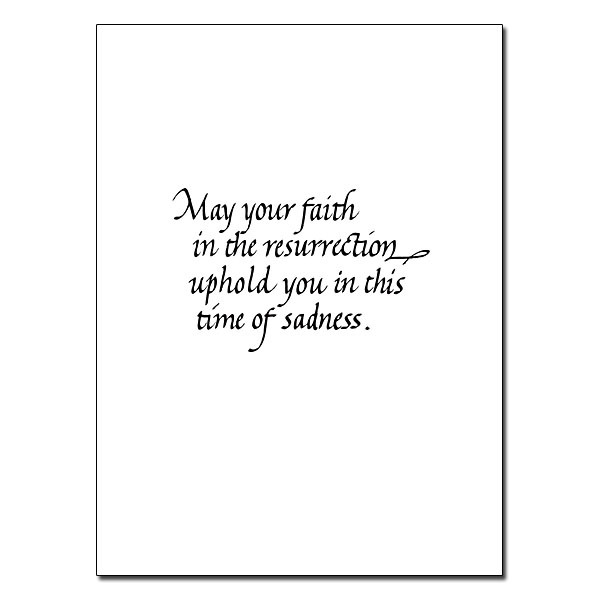 The cards measure 5.93" by 4.38".